It was pretty easy deciding which place I wanted to share first. I have a lot of favorites, but my absolute favorite is easily Corkscrew Swamp. Cypress swamps are my favorite, and this place has the largest old growth bald cypress forest in the world. 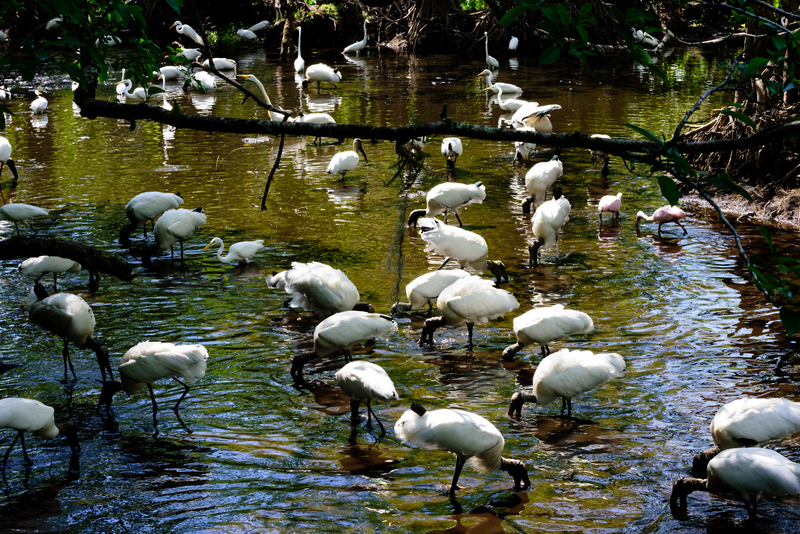 It’s also home to one of the largest nesting colonies of endangered wood storks in the U.S.